Join us for this 9-week life-changing course. Please Note: Childcare is not available for this event. 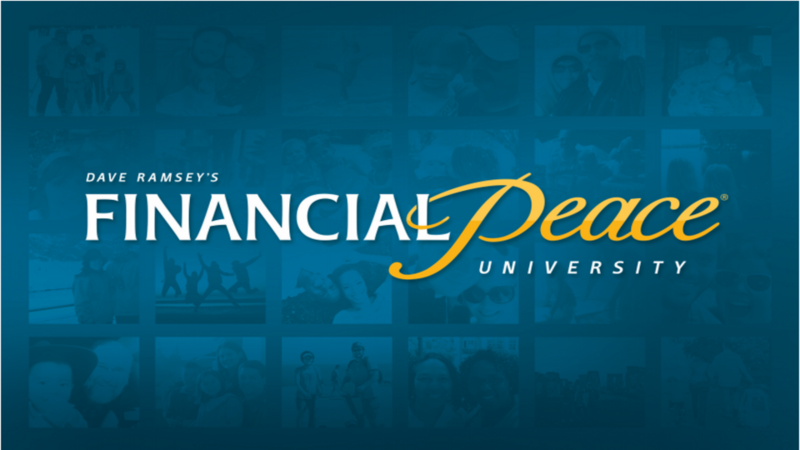 When you click the link below, you will be re-directed to the Financial Peace University website. Scroll down on the web page and you will see Peace Lutheran Church. Click on "Join" and you will be directed to purchase the first-time starter kit. Follow the instructions on each page to finish registering. If you are previous graduate of this course you do NOT need to click on the link and purchase a starter kit. If you have any questions, contact Michael Higdon.